 Nathan Nevins Law is a full service law firm representing both individuals and businesses. We offer quality, concierge level service at an affordable price. Simply put, we work for YOU, the client. Your legal matter is our #1 priority. When you become a client of Nathan Nevins Law, we take care of YOU. We strive to get the best result possible in your legal matter. Contact us today to see if your matter qualifies for our representation.